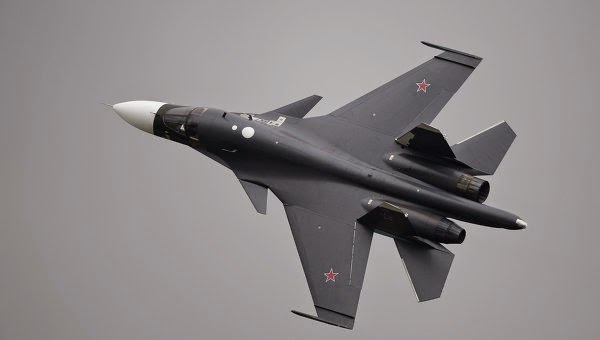 Russia's Southern Military District (SMD) aviation regiment has received six new Su-34 fighter-bombers, renewing the regiment's fleet by 75 percent, the SMD press service said Friday. 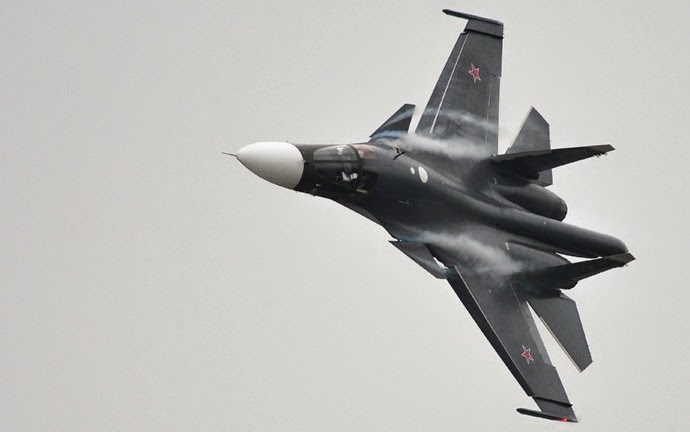 "In accordance with the plan of re-equipping the troops of the SMD, a separate bomber aviation regiment, stationed in the Rostov region [town of Morozovsk], has received another batch of new fighter bombers Su-34 in the amount of six units. All aircraft have been accepted by the engineers of the Morozovsk aviation regiment, who checked the readiness of the aircraft for operation," the SMD said in a statement. According to the statement, Morozovsk aviation crews will begin scheduled exercises in late October. In the near future the SMD is expecting to receive more than 40 new aircraft, including the modernized Su-27 SM3 fighters and Mi-35 attack helicopters.